A gift to the University of Rochester or its Medical Center can have a remarkable impact on the local, regional, or global community. Explore numerous areas of the University that have benefited from your impact. Crowdfunding helps connect students, faculty, and staff with alumni, patients, families, and community members who are interested in supporting their projects. 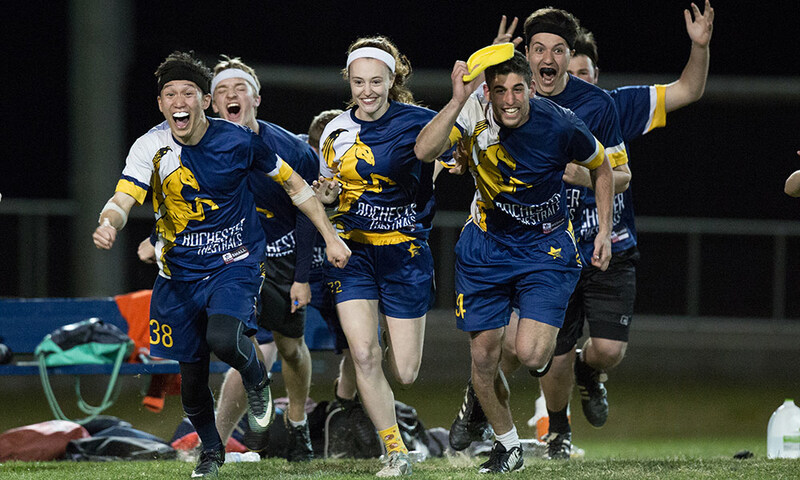 A recent crowdfunding effort helped the University’s Thestrals team travel to Texas for nationals, where they beat out 60 other teams to win the US Quidditch Cup. 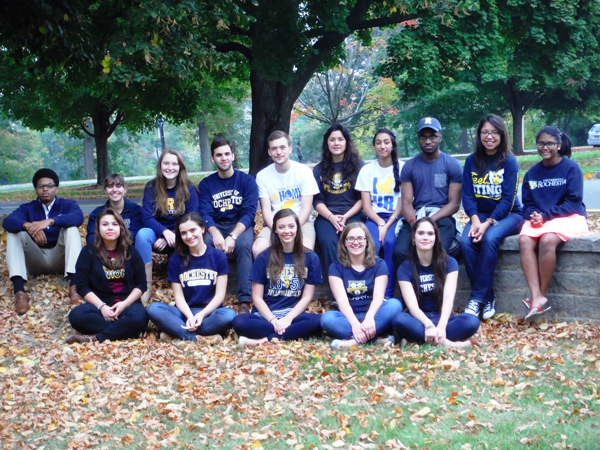 These dedicated students connect with alumni and parents of the University throughout year. They are calling to provide campus updates and keep you informed on what is happening at the University. Calls also provide an opportunity for you to support your passion at the University. Our students understand the impact your gifts have on student experiences and enjoy an opportunity to personally thank you for all that you do to support the University. 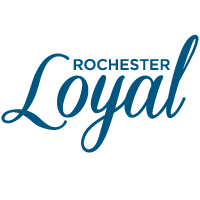 University of Rochester employees may choose to give through the convenience of payroll deduction. We encourage you to enroll online through OneRochester. 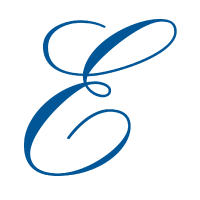 By donating appreciated stocks, bonds, and mutual fund shares that have been owned for more than one year, donors can avoid capital gains tax. To make a gift of securities or stock, please contact Debbie Rossi at (585) 275-3903. 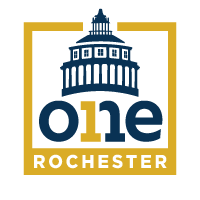 To wire funds to the University of Rochester Annual Funds, please contact Debbie Rossi, at (585) 275-3903 for specific instructions.